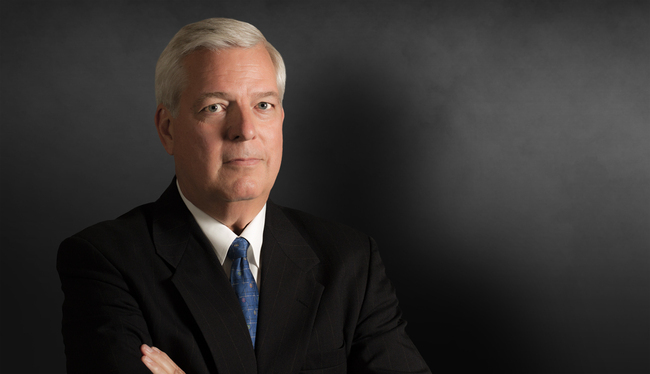 Dave Dial leads the firm's nationally recognized Construction Litigation Practice and is the counsel of choice among major players in the construction industry including owners, sureties, architects/engineers, general contractors, subcontractors and suppliers. In addition to significant depth in the construction industry, Dave has amassed extensive experience from his 30 years as lead trial counsel in complex cases. Advocating for clients in the most challenging of state and federal courts and jurisdictions across the globe, Dave has garnered a reputation for getting the best possible results. His clients represent a broad range of industries and entrust him with big-exposure cases involving product liability, transportation, torts and premises liability, among others. As one of the founding partners, Dave has continued his leadership of the firm in his role as managing partner, responsible for overseeing the strategic growth and direction of the firm, in concert with the firm's Board, while maintaining a robust, broad-based complex trial practice. AV Rated by Martindale-Hubbell®, Dave has been consistently recognized for his litigation and construction knowledge and legal skills over the past two decades by authoritative legal publications, including: The Best Lawyers in America©, Chambers USA: America's Leading Lawyers for Business, Super Lawyers Magazine, Corporate Counsel, American Lawyer Media and Martindale-Hubbell®, Atlanta Business Chronicle and Atlanta magazine. In addition, Dave was named "Construction Lawyer of the Year" by Corporate INTL (2013) and The Best Lawyers in America® (2013). Dave graduated from Baylor University School of Law as the highest ranking student in his class and received his undergraduate degree from the University of Georgia. WWHGD Partners Named 2006 "Georgia Super Lawyers"